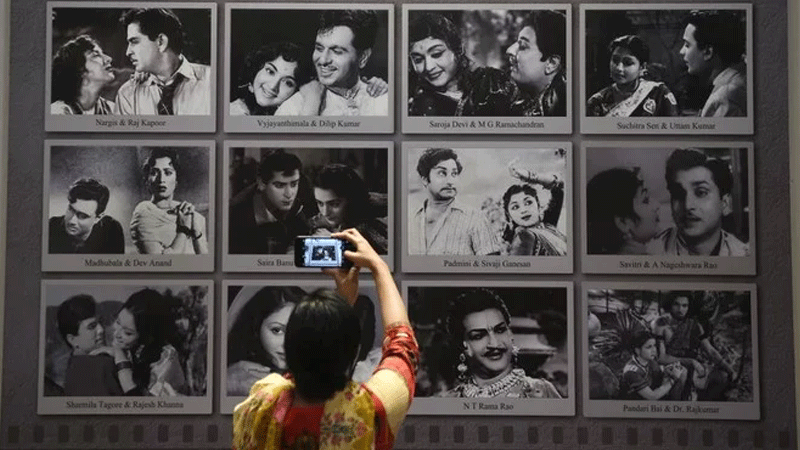 Costing $19.6 million, the museum traces the evolution of Indian cinema in the home of Bollywood. 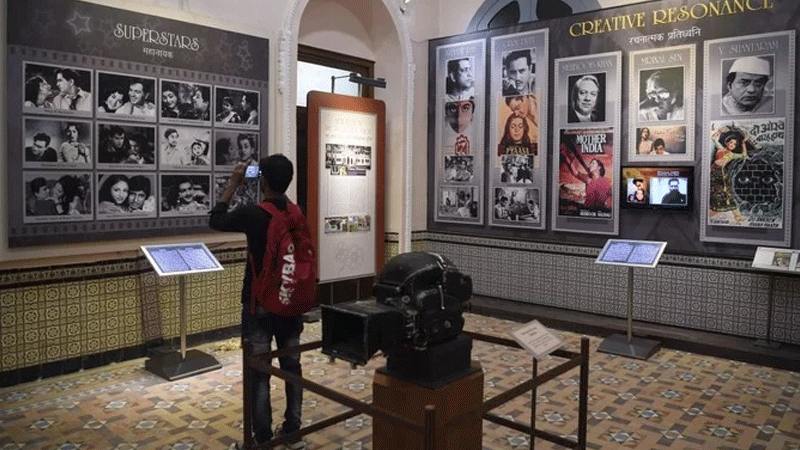 Costing INR1.4 billion ($19.6 million), India's first national film museum is spread across a stylish 19th-century bungalow and a modern five-storey glass structure in south Mumbai. 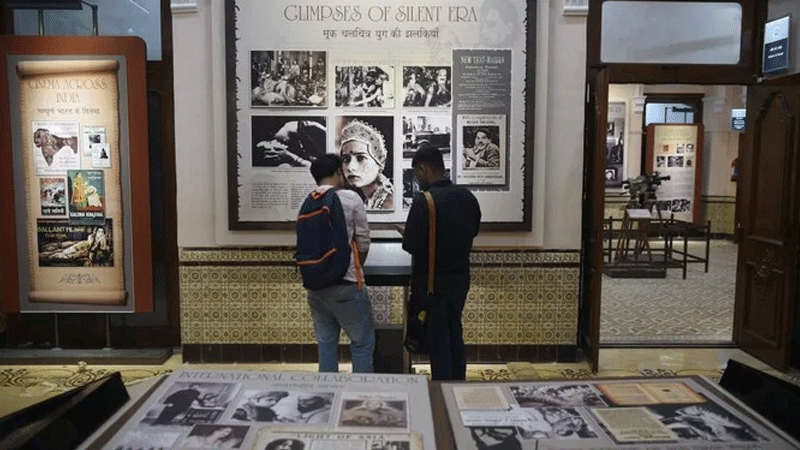 Movie buffs can learn about India's first full-length feature film, the 1913 Dadasaheb Phalke-directed "Raja Harishchandra", and listen to recordings of K. L. Saigal, considered the first superstar of Hindi-language cinema. 'The Last Kiss' --- first full-length (silent) film made in Dacca (Dhaka city, Bangladesh) in 1931 by some amateur youths. 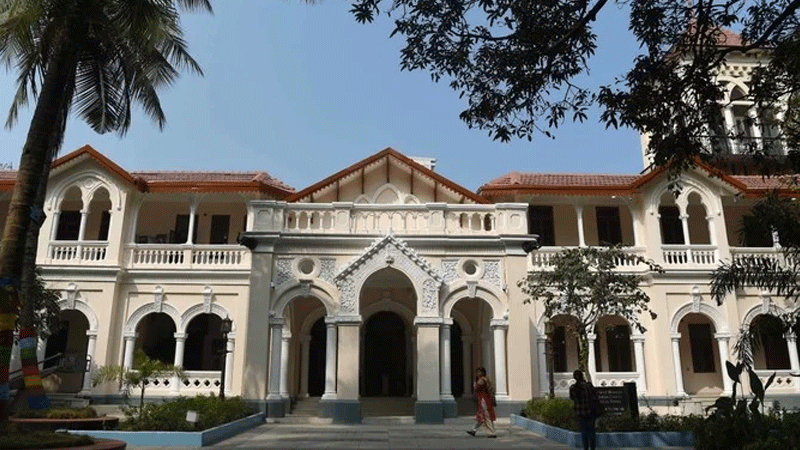 The same group earlier made a short film 'Sukumari' (The Good Girl) in 1929. An Emendation-Bollywood is a nickname for the HINDUSTANI film industry-not the 'Hindi'language film industry. Hindi ( read pure Hindi ) are only comprehensible for scholars and brahmin pundits. No matter what they do, Bollywood can't even come close to Hollywood in Southern California, U.S.A.